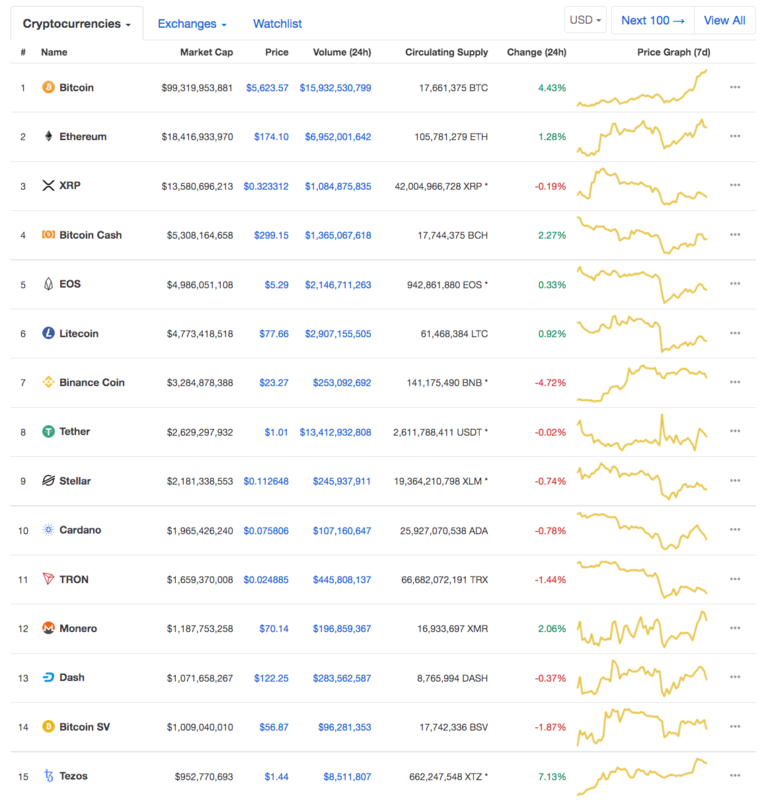 Bitcoin continues to rise as all others are trending lower. People are selling their altcoins to buy more bitcoin. Haven’t seen this since the rally to $20,000. Bitcoin Hits $5600 in a Monumental Rally From Technical Perspective, What's Ahead? Has Bitcoin (BTC) bottomed? This is the question that has pained crypto investors since BTC plummeted to $ 3,150 in the middle of December.